With the culture and progress of Artificial Intelligence in modern times, unbelievable possibilities are coming up every now and then. Unbelievable for now, but then: once fire itself was the same for humans! The discovering potential of using AI has its latest finding in the field of medical research. It is now possible to analyze millions of drug elements with the help of neural networks. The process is to simulate each drug molecule to understand how it will react with the target protein molecule. Deep learning can pace up the molecular docking process without compromising on accuracy. 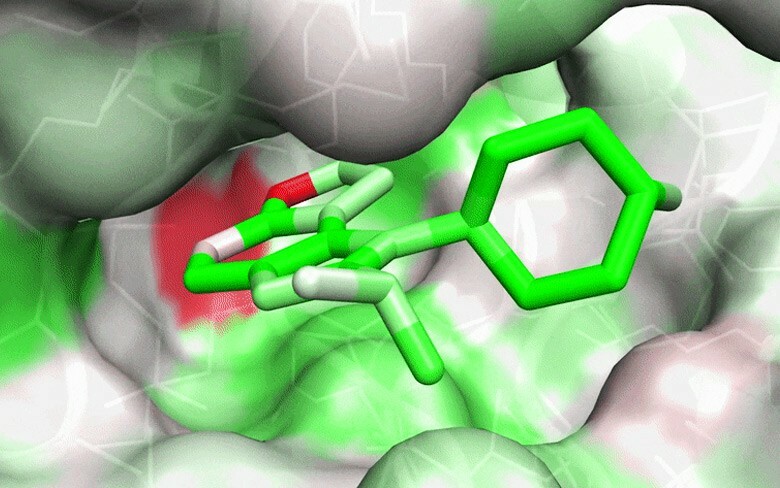 To find the ideal molecular structure for drug treatment, there are few laws of attraction that scientists need to consider. Lesser the affinity means the drug is too weak to pair with the protein and will result in ineffectively. There is another major requirement that Koes points out. A general molecule may pair with hundreds of proteins instead of one, which means the pair must be specific. Presently, Koes and his team are using the principle: ‘opposites attract’ in their neural network. The method also ensures testing molecules that don’t exist! The team has its deep learning model that uses the cuDNN deep learning software developed by NVIDIA. It has already displayed encouraging results, with offering prediction accuracy of 70% as compared to previous models’ 52% of achievement. Koes has revealed that the procedure needs GPUs to provide expected results, and has compared it with a self-driving car that is constantly processing. A series of NVIDIA GPUs have been used already for this work, and it includes the likes of Tesla V100, Titan V and more. The software hasn’t been optimized for inference, but the team has already used it in both training and inference phases of the entire research so far. Koes envisions that researchers will one day be able to use sliders for activating molecular features as required. He adds that realizing that day is farfetched at present, as the main challenge is to make something which is realistic in terms of both physically and chemically. Therefore, be it you are a startup or an established medical institution, you can actually go for drug tests to find new and better treatments if you can get your hands on AI. Progression is thusly simplified. Check out Koes’ research in this recent paper. You can also hear him at GTC talk: Deep Learning for Molecular Docking.